It’s February 1st and although the hustle and bustle of the holiday season has come to a close, now is not the time to pack it in and go back to everyday marketing. 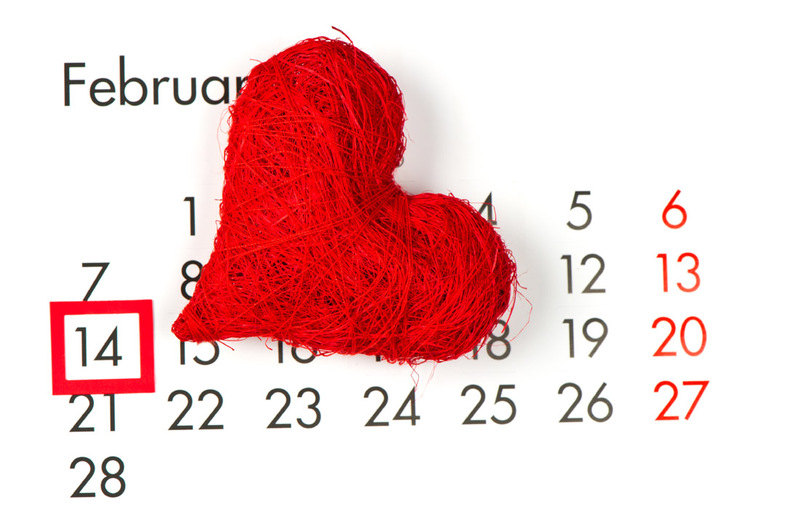 Love is in the air – Valentine’s Day is right around the corner! On this one day of the year, people all around the globe are looking to let their special someone know how much they care. They are looking for the perfect presents, big and small, to put a smile on their loved ones faces. How do you reach this love-ridden audience and captivate their hearts with your brand you ask? Check out the helpful tips below! Valentine’s Day is a sentimental celebration based on love and affection. When developing your marketing strategy, incorporate these feelings as a means to establish an emotional relationship between your brand and your target audience. Customers are looking for a Valentine’s Day experience that is intimate and personable. The last thing you want to do is turn this special day into a sales pitch. To truly break through the noise, your brand needs to connect with people on an emotional level. Building Valentine’s Day buzz means knowing your audience, and finding the right ways to connect with them through effective customer engagement. Traditional marketing methods still remain popular; however, the landscape of today’s age is changing – it’s becoming more social. YouTube unboxing, inclusion in online gift guides or round ups, and user generated content across social media channels is becoming an extremely popular way of launching successful marketing campaigns. Don’t be afraid to think outside of the chocolate box here! Just because you don’t sell candy or jewelry doesn’t mean you have to miss out. With a little bit of creativity and ingenuity any brand can launch an effective Valentine’s Day campaign. Not convinced? Check out some of the remarkable campaigns below for inspiration! An absolutely amazing Valentine’s campaign that talks about another kind of love – three lad’s love for their Land Rover. An ingenious campaign to remind men to shave on Valentine’s Day. The French home improvement store Leroy Merlin and its agency BETC decided to help couples renovate their relationship in a few easy steps, right on time for Valentine’s Day. Images: 1, 2, 3, 4.